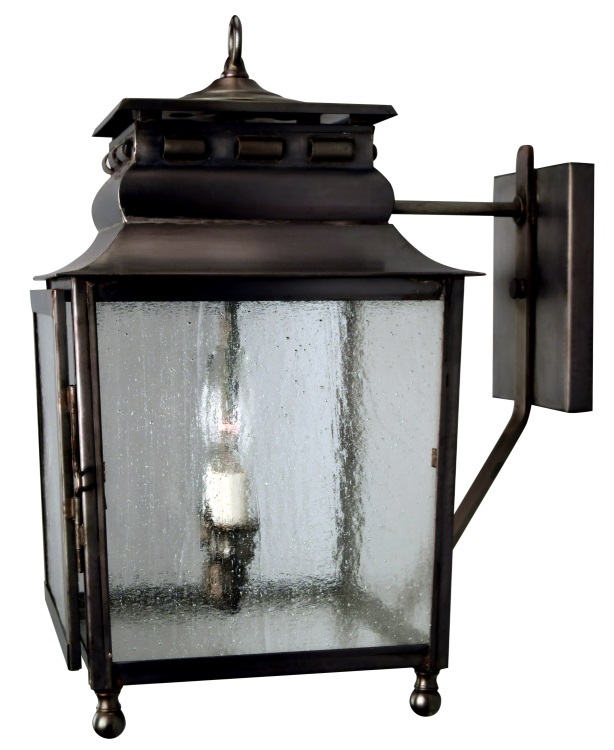 The Jackson Wall Light with Bracket Copper Lantern, shown here in our Dark Copper finish with Seeded Glass, is Made in the USA from solid copper and brass. 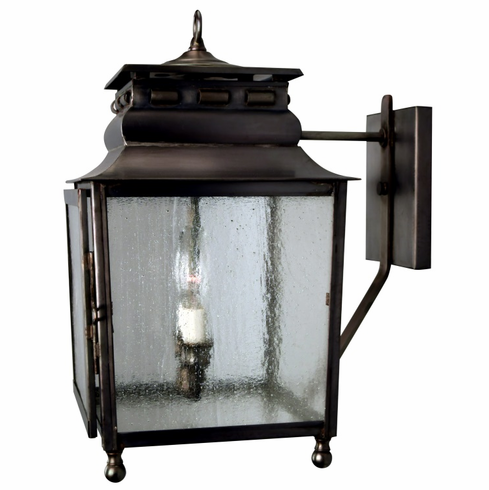 Made by hand and designed to last for decades, the Jackson Wall Light with Bracket copper lantern comes in four standard sizes ranging from 16" to 32" high. 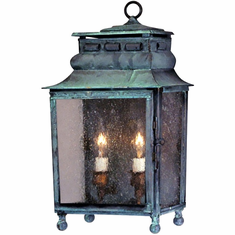 Includes your choice of eight all-natural hand applied finishes and four unique styles of glass at no extra cost. 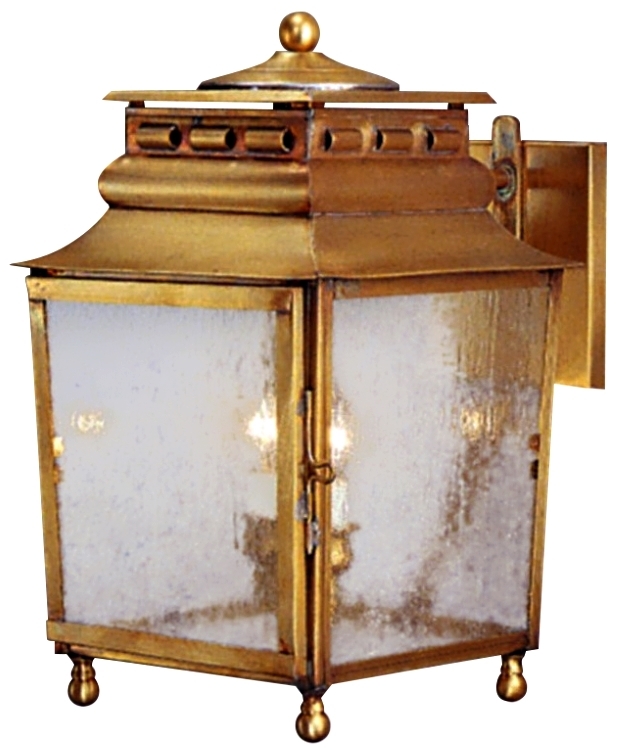 The solid copper and brass construction ensure the Jackson lantern will never rust or corrode making it perfect for waterfront locations and wet and snowy areas. 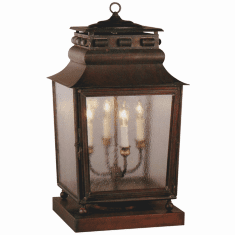 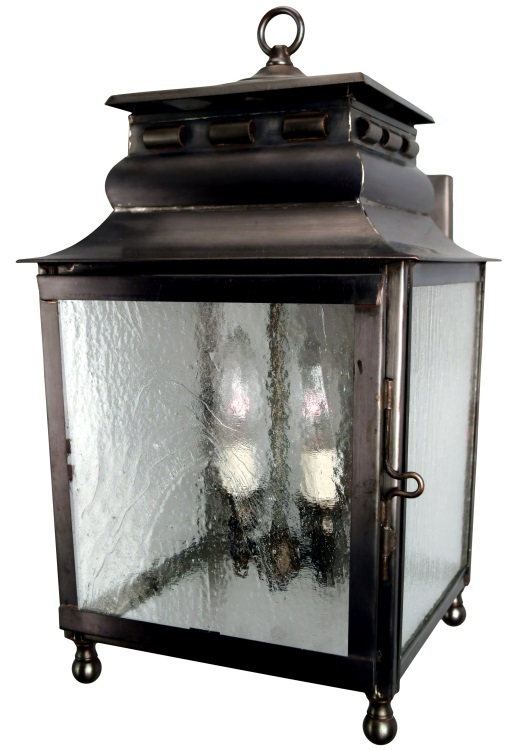 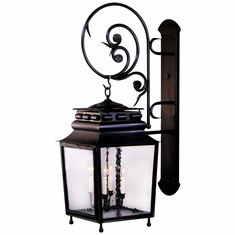 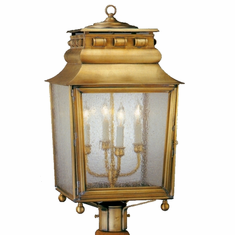 Also available as wall mount copper lantern, wall sconce style copper lantern, a pendant style hanging copper lantern, a post mount copper lantern and pier-base column mount copper lantern in a variety of size, finish and glass options, this traditional lantern works well with a wide variety of Early American homes and Traditional home styles including Colonial, Colonial Revival, French Colonial and Plantation style homes lake homes and cabins. 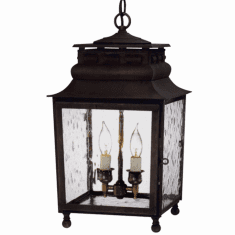 All orders include free shipping and our exclusive lifetime warranty.